I really get ticked when I hear online entrepreneurs tell me about video goo-roos holding them back. When you become a online entrepreneur, there’s so much plain garbage blocking your way you can’t tell the truth from plain old BS. But this article gets down to the deep and dirty truth about the TOP 3 video playlists tips which every online entrepreneur must get for any reasonable chance to make more sales and grow your list. Here’s what you need to understand about this: when you send someone to your YouTube channel you are sending them away from your site with weapons of mass distraction. The most important thing to get with this tip is you get to keep your prospects and customers on your site where they can see your expertise and offers. This is critical for online entrepreneurs success because when you keep your prospects and customers on your site you make more sales and grow your list. 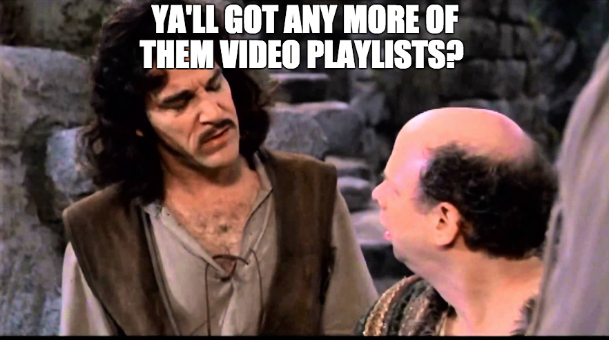 My advice at this point is to begin to make a list of the videos you want to collect, curate, and turn into video playlists on your own site. This tip is all about the fact that to grow your list your opt-in offer needs to be of high perceived value with an immediate big payoff. Video Playlists offers a payoff like nothing else can..
What’s important about this is that you can now offer your prospects something that no one else can with the promise of an immediate huge payoff. 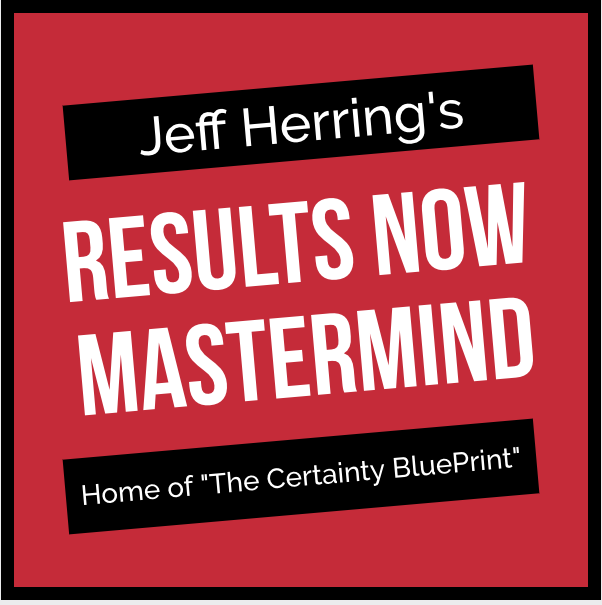 You can’t neglect this because by offering something that no one else can with a huge immediate payoff you can launch your list building into hyper-drive. Next you need to make a list of all the video playlists you can create as opt-in gifts and create your first one. 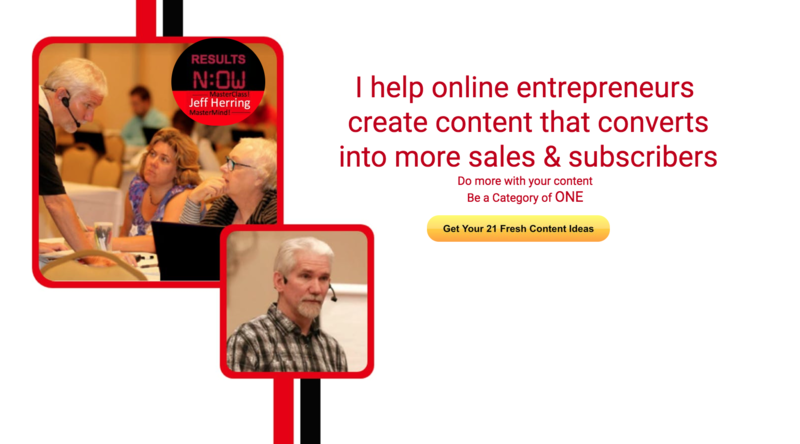 Online entrepreneurs your whole video playlists game plan comes down to this simple fact: you can now create easy to consume video content for your info-products and membership sites. What’s important about this is that your customers no longer have to search and click forever to find the content they most want to consume. 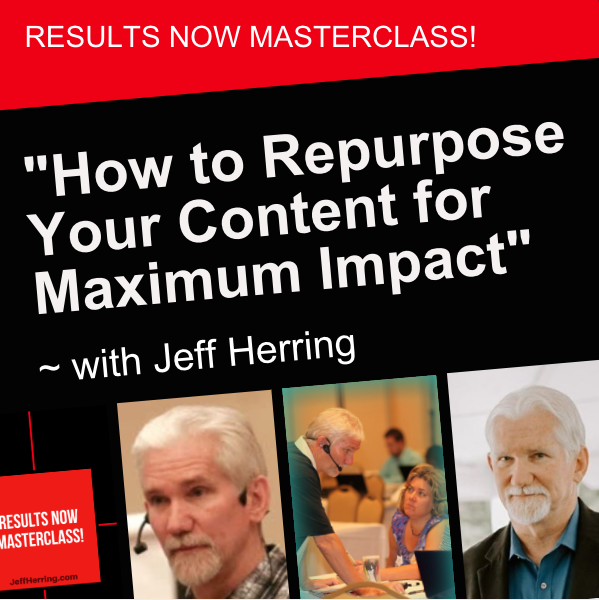 You need to pay attention to this because the more of your info-product and membership site your customer consumes the more they are going to want from you. Now the thing for you to do is to make a list of the info-product and membership site video playlists you can create and then create your first one. If you want to waste a lot of time and equal amounts of money then ignore these tips at your own risk. But if you want to make more sales and grow your list and avoid having to send all your traffic to YouTube, then take this advice to heart. You’ll be glad you did.